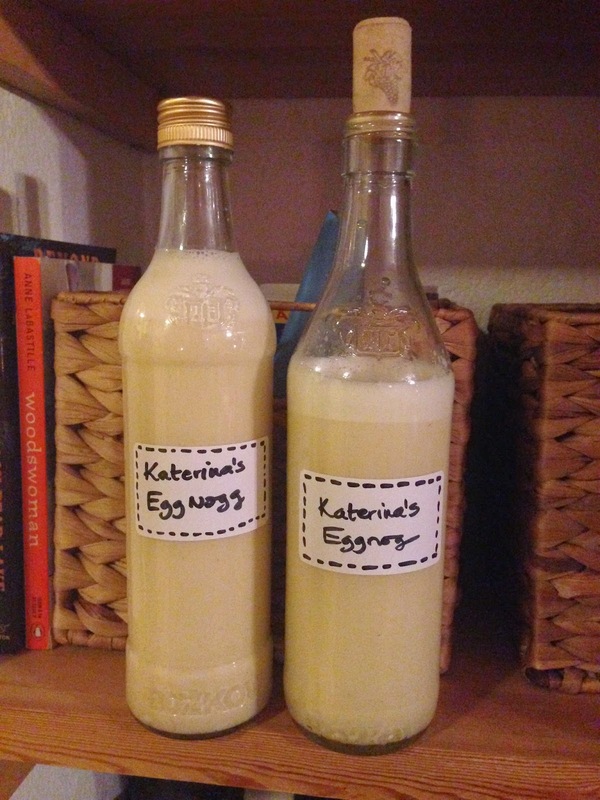 Katerina's Journal: Home Made Eggnog, Anyone? I´ve shared this step by step, easy recipe for a superb eggnog last year. It is my family´s traditional recipe and I am glad to continue in those traditions of making this eggnog every year for Christmas. It is SO much BETTER than the store bought one, with all the egg yolks and heavy whipping cream and raw sugar whisked to a creamy consistence, flavored with fresh ground vanilla. Today I made a batch, which actually fills two half-liter bottles. The eggnog is the best when left for a few days to allow proper blending of all the ingredients, tastes and aroma together. 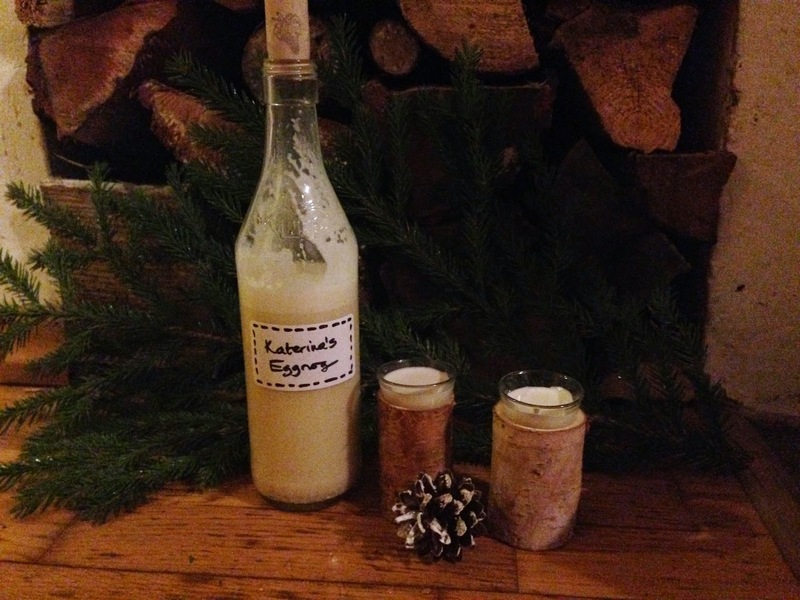 I can´t imagine Christmas without eggnog and it also makes a great DIY home-made Christmas present. So if you ran out of ideas or time and search for a last minute gift, this will only take you a few minutes and will surely be appreciated by someone. >> HERE is the full recipe with all the easy steps.